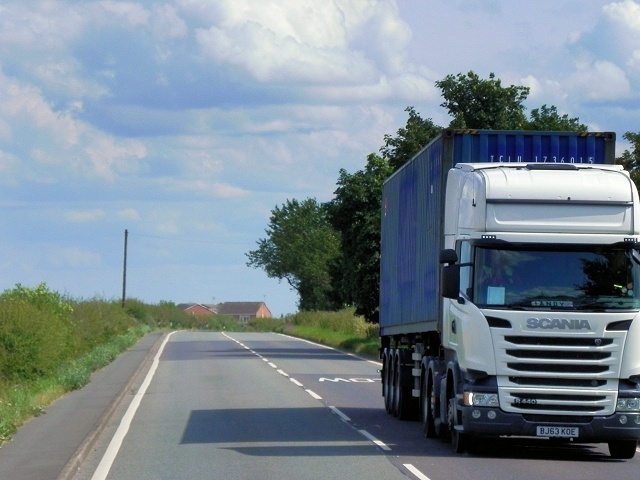 Heavy goods vehicles are expensive and heavy duty assets that are nevertheless strangely vulnerable to wear and tear and bad weather conditions. They are also notoriously expensive to run, with every minute spent idling in traffic or trudging around a detour wasting valuable and irreplaceable fuel. 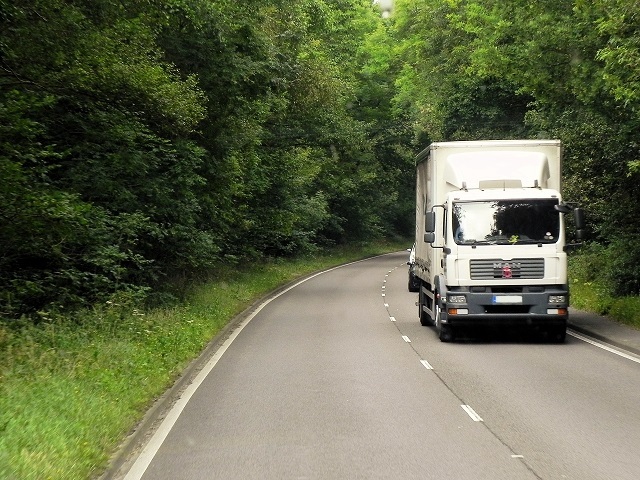 When operating an HGV fleet you therefore need to balance two pressing concerns: completing your deliveries on time, and doing so in the most cost-effective means possible.